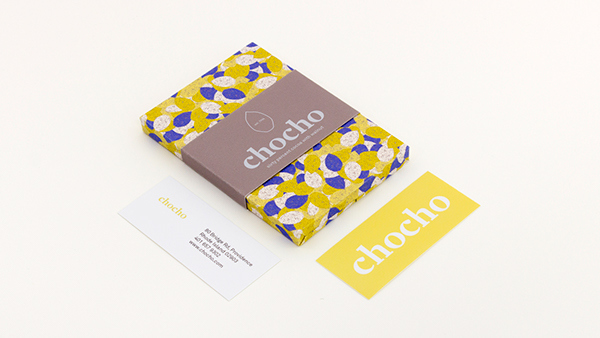 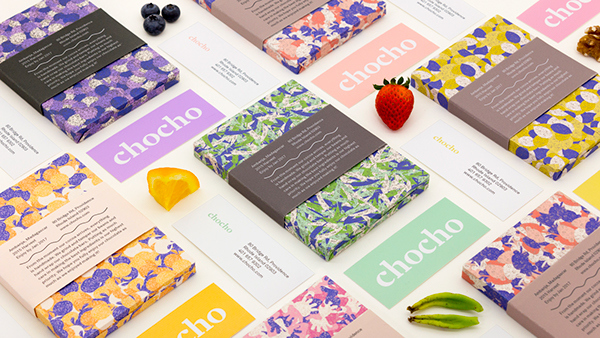 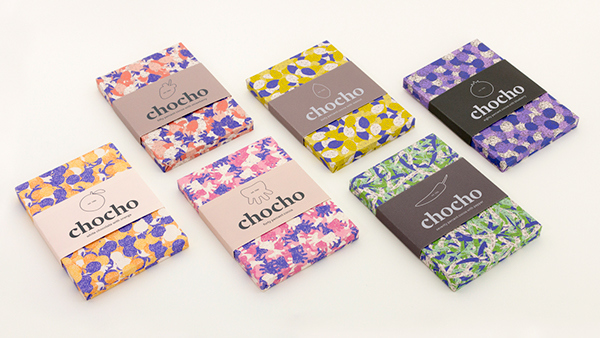 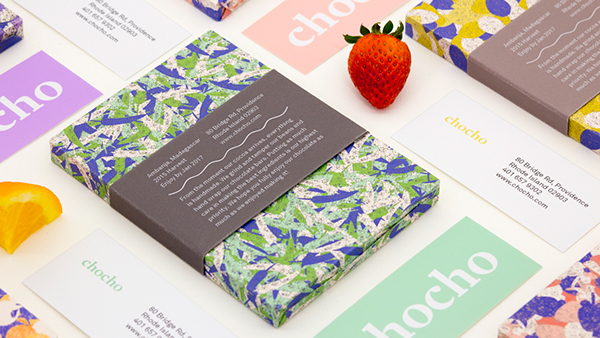 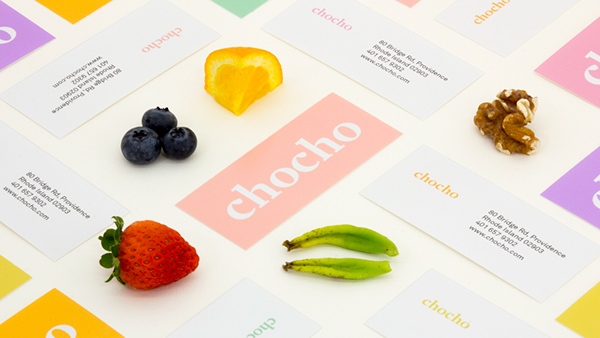 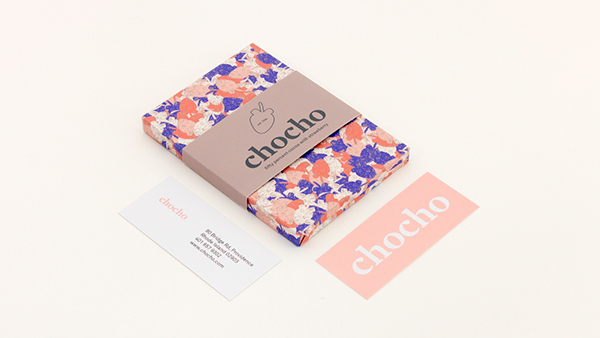 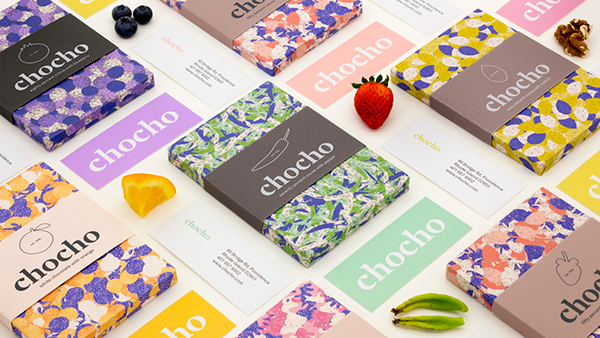 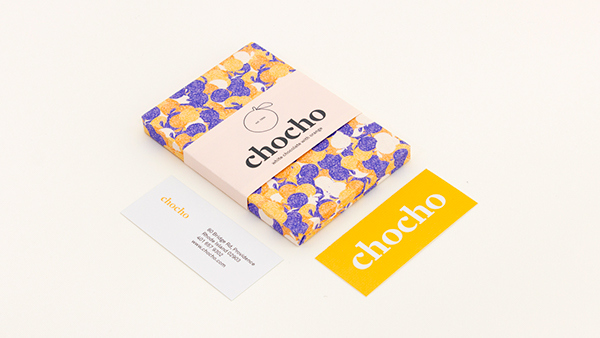 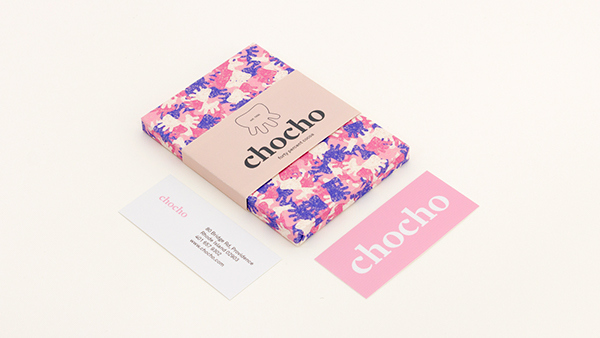 A chocolate branding project that explores packaging through type, icons, patterns and color. 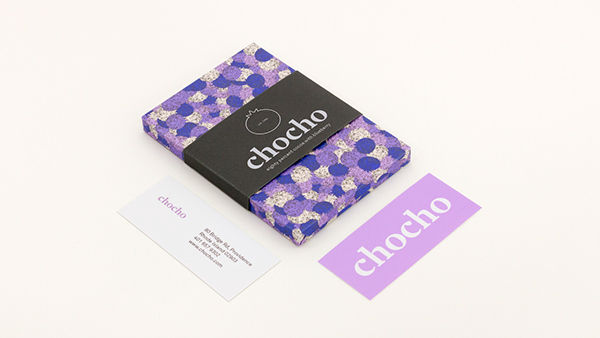 The patterns were inspired by observation of natural forms such as fruit and nuts, which I simplified into basic shapes. 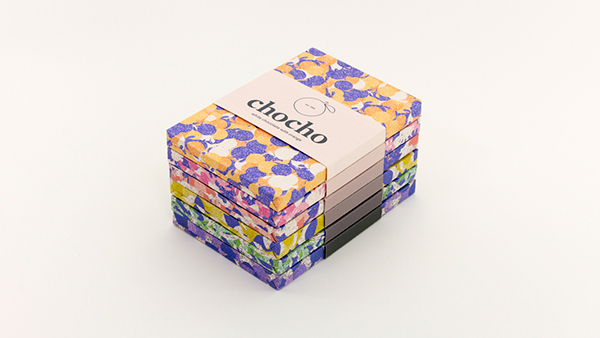 I created a technique of overlapping and layering outlines of the shapes to create an organic texture.